This project was inspired by the great shamanic traditions of the world, in particular those of Central Asia, the Middle East and North Africa. It is also inspired by the writings of Gurdjieff and Madam Blavatsky, and the art of Nicholas Roerich. The word shaman these days is loosely applied to medicine men, dervishes, lamas, etc. It originally comes from the Tungus people of Siberia. It is not the name of a religion as such, but has become a name for those people who have certain mystical experiences irrespective of philosophy, religion or culturea kind of universal brotherhood or sisterhood. These experiences may be in the form of ecstatic states where the shaman leaves the body and travels to the upper or lower worlds. The shaman is even likely to exhibit control over nature (siddhi in sanskrit). He or she may also be a great healer. 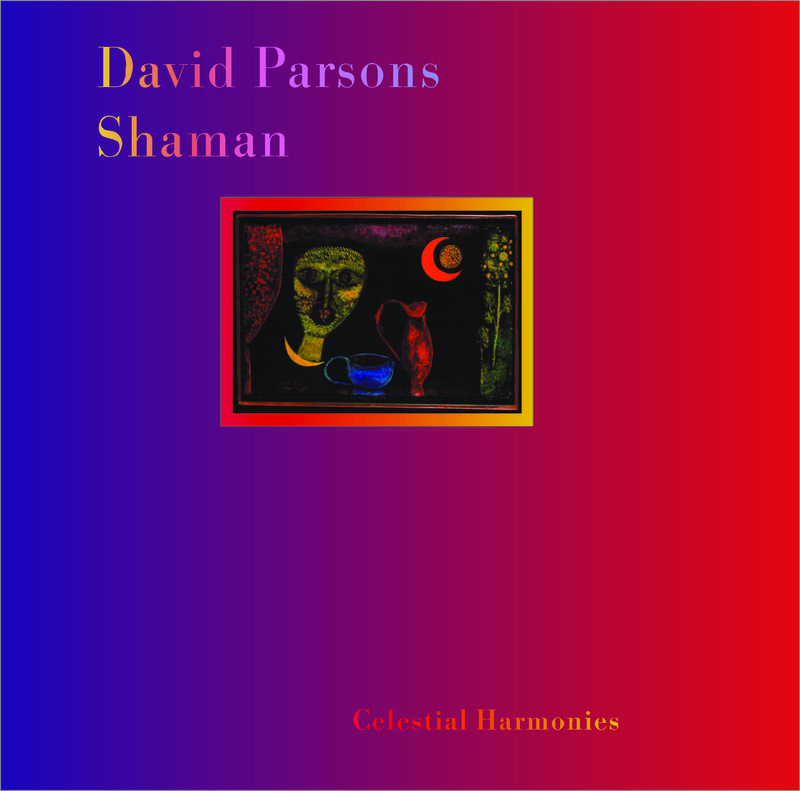 In composing Shaman, David Parsons "imagined a gathering of mystics, headed by a high shaman, at night in a remote desert valley." This recording is his "impression of a complete ceremony where mantras are chanted and dervishes are whirling in ecstatic trances to the rhythm of the music." It is Parsons' intention to leave the listener to imagine what the track titles mean as they will surely mean different things to different people. 4 Whirling Into The Light 9'31"
5 Trance - Formation 13'08"